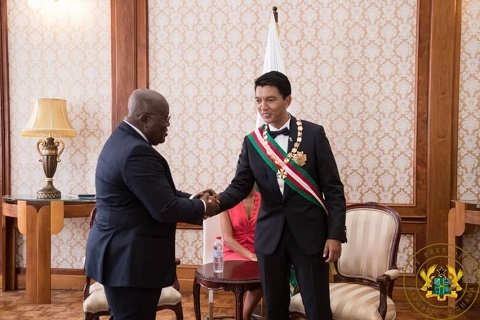 The newly sworn-in President of the Republic of Madagascar, His Excellency Andry Nirina Rajoelina, has commended the President Nana Addo Dankwa Akufo-Addo, for the superintending over impressive developments in Ghana over the last two years. The President of Madagascar made this known on Saturday, 19th January, 2019, when he held bilateral talks with President Akufo-Addo in Antananarivo, the capital of Madagascar, shortly after being sworn into office, in an impressive ceremony that was attended by His Excellency Alpha Condé, President of the Republic of Guinea; His Excellency Hage Geingob, President of the Republic of Namibia; His Excellency Edgar Lungu, President of the Republic of Zambia; and His Excellency Azali Assoumani, President of the Comoros. Also present were the Vice President of the Republic of Cote d’Ivoire, His Excellency Daniel Kablan Duncan; Vice President of the Seychelles, His Excellency Vincent Meriton; former President of the Republic of Mozambique and former Chairperson of the African Union, His Excellency Dr. Joaquim Chissano, and the former French President, His Excellency Nicolas Sarkozy. 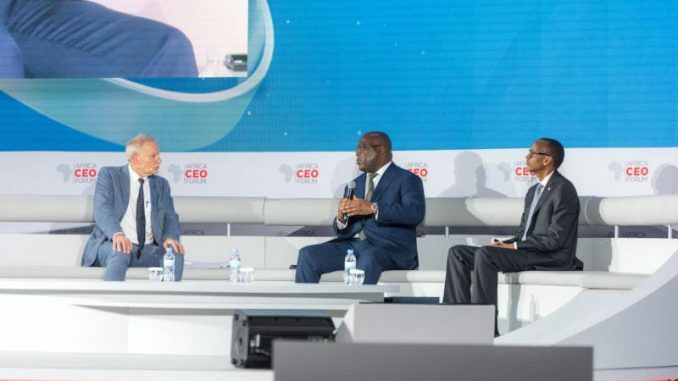 According to President Rajoelina, Ghana, under the leadership of President Akufo-Addo, has consistently, since 2017, been one of the fastest growing economies not only in Africa, but in the world. This, he explained, can be attributed to the sound economic policies being pursued by the Akufo-Addo government. He hoped for closer ties of co-operation and friendship between Ghana and Madagascar during the mandates of President Akufo-Addo and himself. Expressing his admiration for President Akufo-Addo’s vision of moving Ghana to a situation Beyond Aid, he applauded his Ghanaian counterpart for his decision to situate an industrial establishment in all parts of the country, guarantee access to education for all of Ghana’s children, and move towards making Ghana self-sufficient in the production of food. All of these, President Rajoelina explained, were signs of a Ghana being put onto the path to progress and prosperity, and indicated his preparedness to deepen the relations between the two countries for the mutual benefit of the two peoples. On his part, President Akufo-Addo congratulated President Rajoelina on his ascension, once again, to the high office of President of the Republic of Madagascar, and wished him well during his tenure of office. 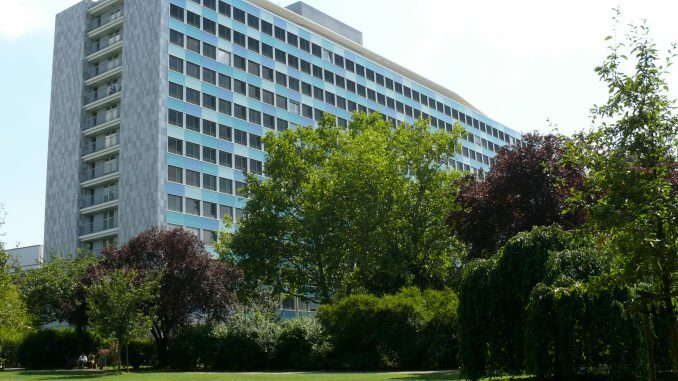 He commended his Madagascan counterpart for his decision to restructure the economy of Madagascar for “strong growth”, as well as establish independent bodies, akin to Ghana’s Office of Special Prosecutor, to combat corruption in the island nation. President Akufo-Addo assured President Rajoelina of the Ghanaian people’s continued solidarity with the people of Madagascar, and pledged to do his best to deepen the ties of co-operation, friendship and trade between the two countries. President Akufo-Addo returned home from Madagascar on Sunday, 20th January, 2019.